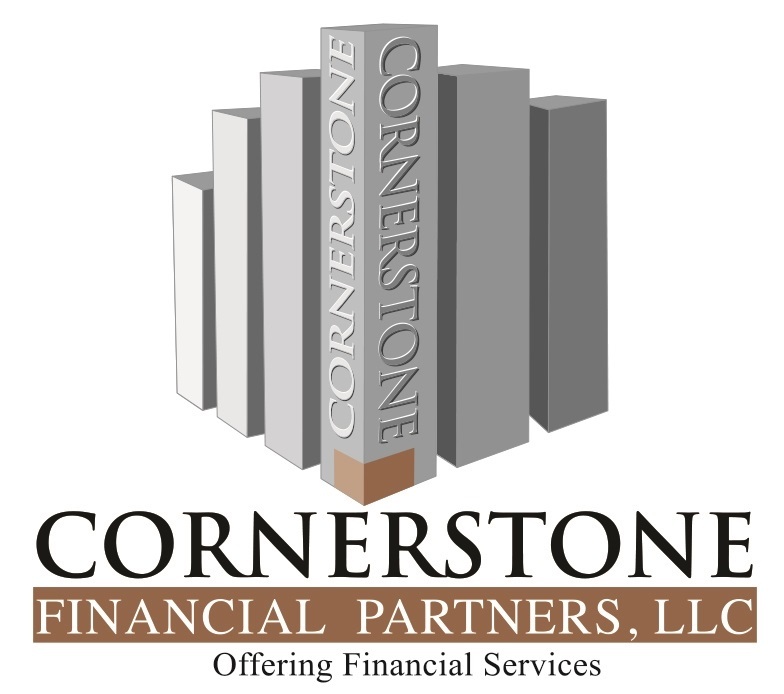 Cornerstone Financial Partners, LLC is a comprehensive financial services firm with decades of combined experience. While working with clients our conservative philosophy provides a foundation for asset management and wealth protection. We build lasting relationships with families, businesses, and individuals by helping them grow and protect their assets. We encourage you to explore our site and learn more about the services we provide. Should you have any questions or would like more information on our firm, please feel free to email us or call us at 678-730-6100. We look forward to hearing from you. John Winters offering investment advisory services through Pruco Securities, LLC (Pruco), doing business as Prudential Financial Planning Services (PFPS), pursuant to separate client agreement. Offering insurance and securities products and services as a registered representative of Pruco, and an agent of issuing insurance companies. Cornerstone Financial Partners, LLC is not affiliated with The Prudential Insurance Company of America and its affiliates, including Pruco. Other products and services may be offered through a non-Prudential entity. Cornerstone Financial Partners, LLC and its representatives do not render tax or legal advice. Please consult with your own advisors regarding your particular situation. 1-800-201-6690. Tim Thornberry offering investment advisory services through Pruco Securities, LLC (Pruco), doing business as Prudential Financial Planning Services (PFPS) pursuant to separate client agreement. Offering insurance and securities products and services as a registered representative of Pruco, and an agent of issuing insurance companies. Cornerstone Financial Partners, LLC is not affiliated with The Prudential Insurance Company of America and its affiliates, including Pruco. Other products and services may be offered through a non-Prudential entity. Cornerstone Financial Partners, LLC and its representatives do not render tax or legal advice. Please consult with your own advisors regarding your particular situation. 1-800-201-6690. Jimmy Laffiteau offering investment advisory services through Pruco Securities, LLC (Pruco), doing business as Prudential Financial Planning Services (PFPS) pursuant to separate client agreement. Offering insurance and securities products and services as a registered representative of Pruco, and an agent of issuing insurance companies. Cornerstone Financial Partners, LLC is not affiliated with The Prudential Insurance Company of America and its affiliates, including Pruco. Other products and services may be offered through a non-Prudential entity. Cornerstone Financial Partners, LLC and its representatives do not render tax or legal advice. Please consult with your own advisors regarding your particular situation. 1-800-201-6690. Ray Godleski offering investment advisory services through Pruco Securities, LLC (Pruco), doing business as Prudential Financial Planning Services (PFPS) pursuant to separate client agreement. Offering insurance and securities products and services as a registered representative of Pruco, and an agent of issuing insurance companies. Cornerstone Financial Partners, LLC is not affiliated with The Prudential Insurance Company of America and its affiliates, including Pruco. Other products and services may be offered through a non-Prudential entity. Cornerstone Financial Partners, LLC and its representatives do not render tax or legal advice. Please consult with your own advisors regarding your particular situation. 1-800-201-6690.